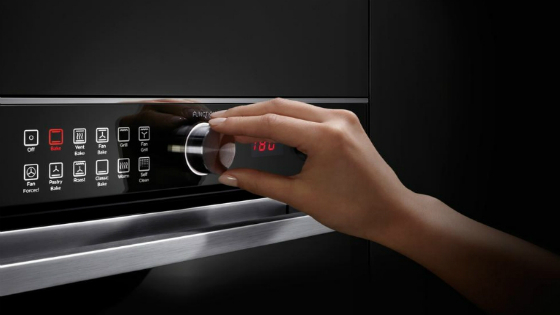 Fisher & Paykel is a major appliance brand of ovens, fridges, rangehoods, washing machines and more. Founded in 1934 by Sir Woolf Fisher and Maurice Paykel, the company initially imported refrigerators and washing machines to New Zealand from the United States. However, this soon expanded to assembly and eventually manufacturing. Fisher & Paykel became the first appliances company in the world to commercialise plastic liners and insulation. This spirit of innovation has also seen them develop technological advances such as SmartDrive for washing machines, CoolDrawer for fridges and CookSurface for cooktops. The current brand philosophy of Fisher & Paykel is the concept of ‘The Social Kitchen’. The concept of the social kitchen is a place where food meets design to create new experiences and conversations. Create your dream kitchen with a range of Fisher & Paykel cooktops, ovens and rangehoods that express style and design. 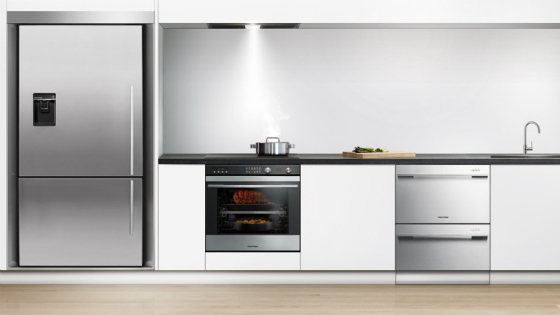 Fisher & Paykel kitchen appliances integrate the very best of current technology to provide ovens of extraordinary internal capacity, cooktops with a range of solutions and effective rangehoods. Fisher & Paykel top loader and front loading washing machines and clothes dryers help you do your laundry with ease. 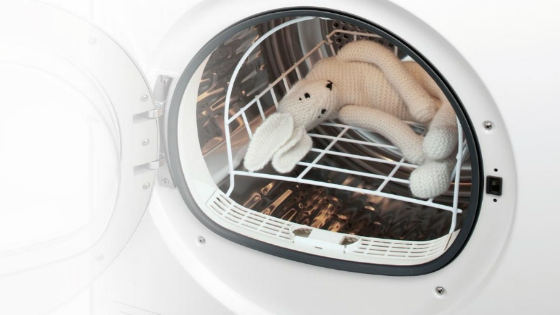 Enjoy the benefits of SmartDrive and WashSmart technology in Fisher & Paykel washing machines. The direct drive motor reduces vibration and noise levels and increases the machine’s lifespan. Make your dream kitchen from the range of Fisher & Paykel fridges and freezers that merge intelligence and convenience. 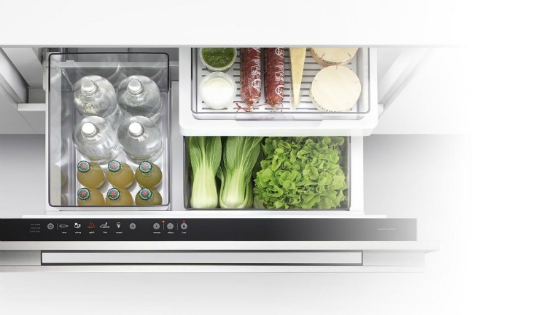 Fisher & Paykel kitchen appliances integrate the very best of current technology to provide fridge and freezer solutions that suit your needs. Fisher & Paykel dishwashers combine compact technologies to provide space efficient drawers and intelligent electronics. 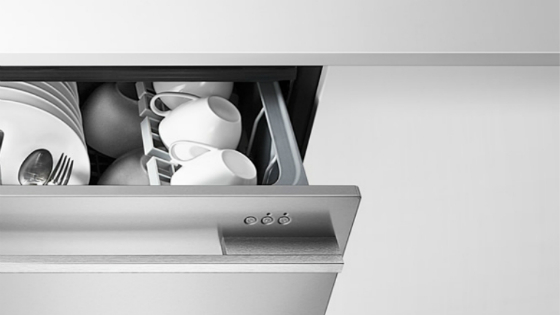 Choose from either of Fisher & Paykel integrated or freestanding dishwasher range to suit your design needs.